Welcome to the Best Fire Equipment Company website. Best Fire specializes in the sale and service of portable fire extinguishers and Life Safety equipment to homes and businesses in the Northern California Wine Country. Our primary service area is Napa, Solano, Sonoma, Marin, Contra Costa, and Alameda counties. Our service technicians are experienced industry professionals dedicated to serving our customers' safety needs. Our customers are our most valuable asset, and exceeding your expectations is our goal. Professional, Fully Trained, Insured, and Registered with the State Fire Marshal. as well as many private homes and vacation residences. 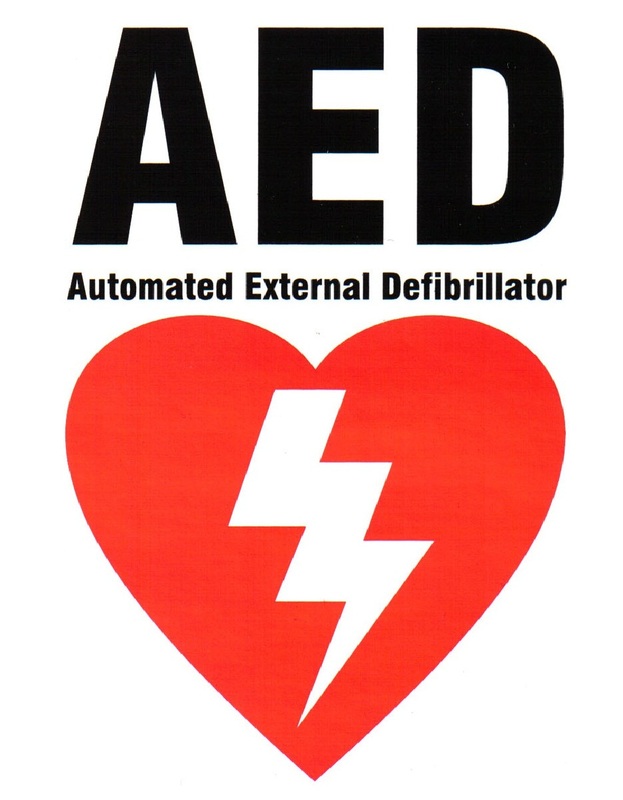 We understand the code requirements and issues associated with installing AEDs, fire extinguishers and other fire and life safety equipment everywhere from your next door neighbor's home to your local fire department or favorite winery. 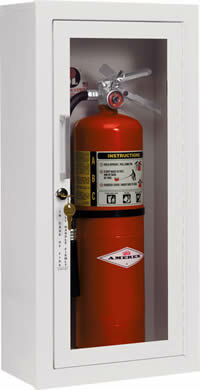 We want to be YOUR Fire and Life Safety Equipment company.